Power kiting is great fun for all the family. Introduce them to the basics of kiting. Children and adults can enjoy the feel of flying a kite safely on land. This is a 20 min course, up to 6 people can take part. We will teach you the basics of kite set up and kite flying. 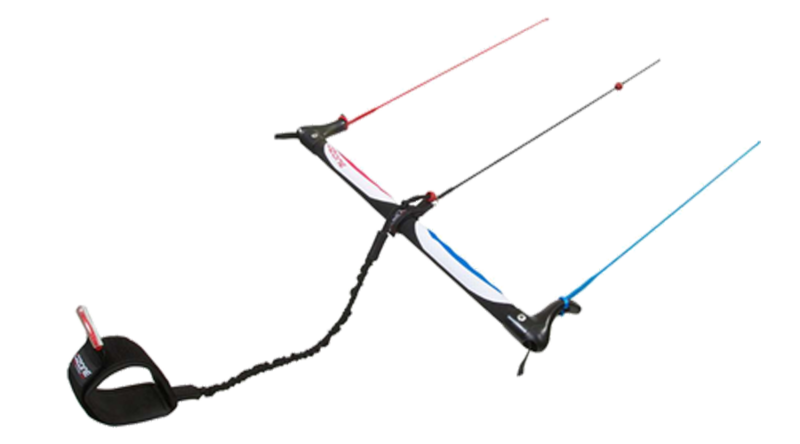 You can buy a trainer kite after your lesson to keep practicing and have fun on your own. 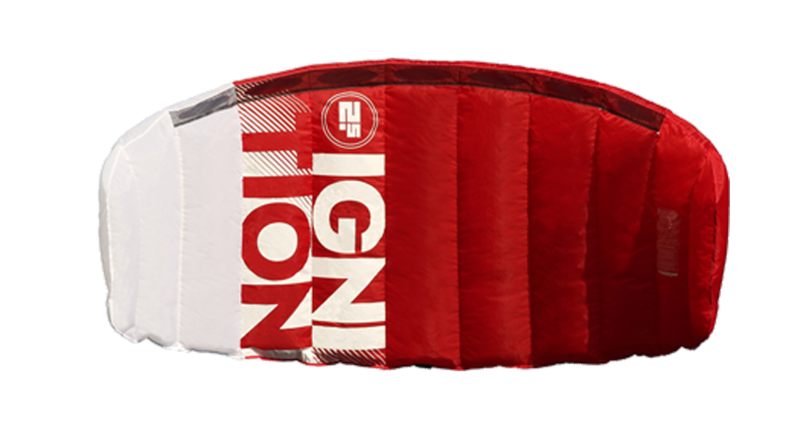 Option to buy Ozone Ignition 2.5m trainer kite to keep after the lesson. This course is great fun for all the family. Anyone can take part from ages 12 and up. This course is a great way to see what kiting is all about. You will get to feel the power of the wind in your hands and practice your flying skills which will help when you try bigger kites. You will be shown how to set up a Powerkite safely and land it on your own, learn about the wind window works and how to emergency land. This is a really fun and affordable course. 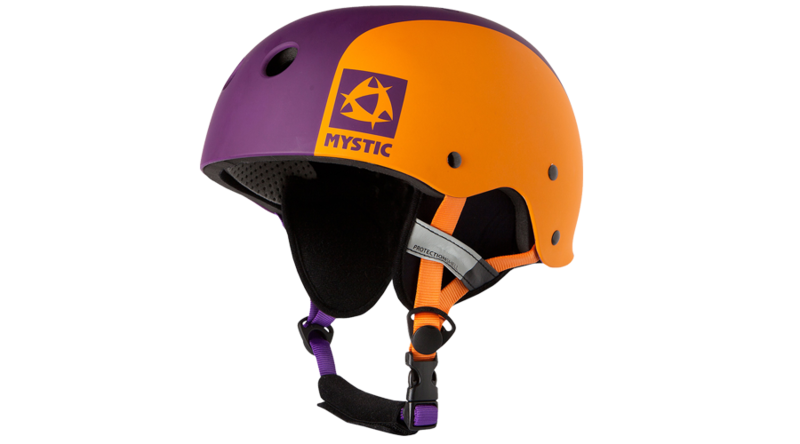 We will provide you with everything you will need to do your kiteboarding lesson. 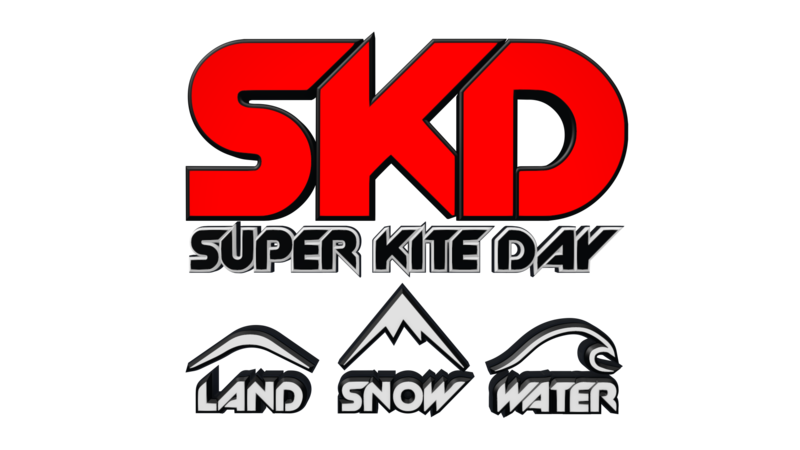 Just bring some drinks, food, towel and some sun cream and we will make sure you have a super kite day.